Juicy Stakes was founded in 2009 and used to be part of the Cake Poker Network. 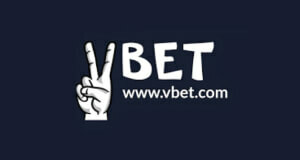 It is a trustworthy and well-established poker site, known for its very soft games. It is part of the Horizon Poker Network, where Juicy Stakes shares its player liquidity pool among others with their flagship skin Intertops Poker. 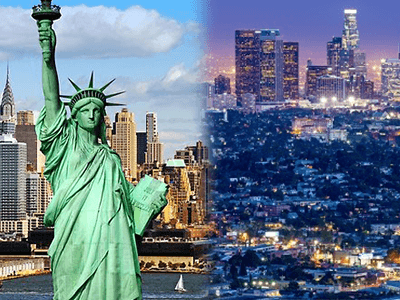 It offers its games to almost all countries worldwide, except Spain, France, and some US states (Kentucky, Louisiana, Maryland, Missouri, New Jersey, New York and Washington). Juicy Stakes Poker is known for its ever-improving game selection, valuable promotions, great Juicy Stakes Poker Rakeback Deal, as well as a well-designed user interface. 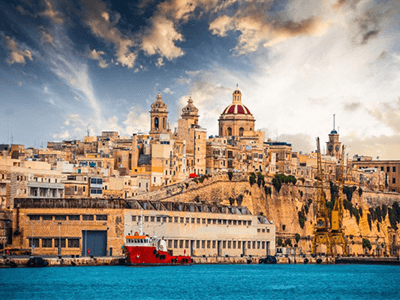 You can choose between a whole range of NLHE and PLO stakes as well as some low buy-in tournaments, but more on that later in our Juicy Stake Poker Review. Below you can find an overview of current and available promotions and rakeback at Juicy Stakes Poker. Before writing this Juicy Stakes Poker Review our poker experts really put this room to the test. They concluded that the big advantages of this online poker site are its great user experience as well as extremely soft games. Be it Cash Games or Tournaments, the games on Juicy Stakes Poker are juicier than at most other online poker rooms of a similar size. While doing the Juicy Stakes Poker Review, we also noted that the customer support and live chat are very professional and helpful. Combined with our amazing Juicy Stakes Poker rakeback deal, which gives you a staggering 36% Juicy Stakes rakeback fixed plus huge private promotions Juicy Stakes Poker is a good pick for both recreational and professional poker players. We encourage you to CONTACT OUR SUPPORT in case you have any questions or look for a custom deal and don’t forget to leave a comment to let us know how your experience was when playing at Juicy Stakes Poker! 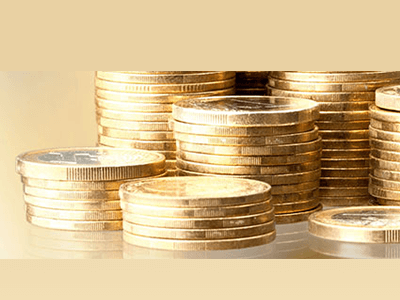 How to open an Account at Juicy Stakes Poker? 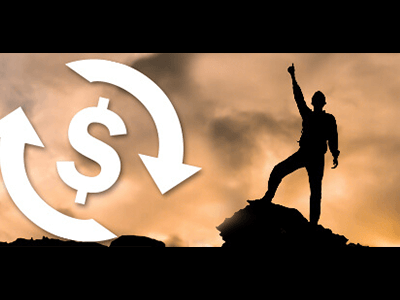 Although opening an account at Juicy Stakes Poker is pretty straightforward, we put together a short step-by-step guide that will help you set up your account and claim your 200% UP TO $1,000 FIRST DEPOSIT BONUS with just a few clicks. Please delete Cookies (important) and then CLICK HERE to start the Juicy Stakes Poker registration process. The link will redirect you to the home page of Juicy Stakes. Once there, just click on the red and white “SIGN UP NOW” button in the middle of the page. Note: make sure to enter bonus code: “VIPGRINDERS” during the registration to correctly connect your Juicy Poker Account with us. You still have to use our sign-up link in order for the code to work. If you forgot to use our link but used the bonus code, retag will be possible for a short period of time. 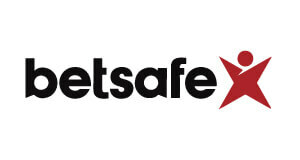 You will be redirected to a sign-up page, where you simply enter the required personal information into the form. Once you have registered your Juicy Stakes Poker account, you have to make a deposit in order to claim the Juicy Stakes Poker generous 200% UP TO $1,000 FIRST DEPOSIT BONUS. Click on the “Cashier” button in your poker client and pick your preferred payment option. Now you are ready and set to enjoy your favorite online poker games at Juicy Stakes Poker Poker. Please note that you need to enter the bonus code “VIPGRINDERS” when making your deposit to secure your bonus. 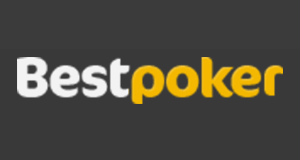 As we mentioned in our Juicy Stakes Poker Review before, you not only get to claim a massive 200% UP TO $1,000 FIRST DEPOSIT BONUS and 36% Rakeback when playing on Juicy Stakes. There is a whole bunch of promotions you get to take part in. From site wide rake races to VIP-Grinders private promotions. 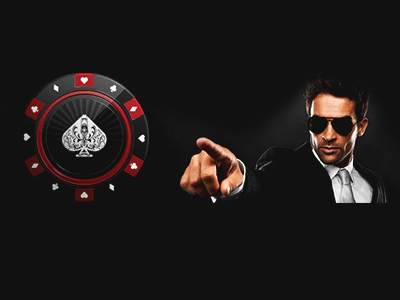 New Players at Juicy Stakes Poker get 200% UP TO $1,000 FIRST DEPOSIT BONUS when signing up us. Please Note: You have to use the Bonus Code “VIPGRINDERS” during your deposit to be able to get the First Deposit Bonus credited to your account. Only new players that are aged 18+ are eligible for this bonus! Wagering and terms & conditions apply. The Juicy Stakes Poker First Deposit Bonus is worth 27,5% RB playing cash games and 21% when playing MTTs or SNGs. The bonus clears very fast in released in $5 increments. To clear your bonus, you will have to earn FPP points. You’ll find the FPP amount needed to earn out your next $5 by checking Pending Bonus within the Cashier tab. 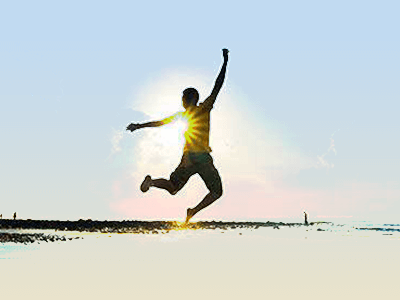 The bonus remains active for 90 days, so you won’t have any problems to clear the full bonus amount. You receive 36% Juicy Stakes Poker rakeback fixed paid n cash once a week (Wednesdays after 18:00 CET) into the player accounts. Please note that rakeback is credited in $10 segments, so any additional payments due are rolled over and settled with the next rakeback payment. You can compete for your own share of $4,000 every week by participating in the Juicy Stakes FPP Race. The Races will be running from 1st to 7th, 8th to 14th, 15th to 21st and 22nd to 28th every month and the top 100 players will be awarded a share of $4,000 every week! Join our Exclusive Intertops & JuicyStakes Chase and reward yourself with up to $300 in added value each month plus all other promotions. Note: All players who sign-up with Intertops & JuicyStakes through us are eligible for the promotion. As said at the start of our Juicy Stakes Poker Review, the games are extremely soft and therefore offer a great opportunity for players, especially up to NLHE $1/$2. On average, there is up to 200 players active at the tables on Juicy Stakes which means you should have no trouble finding enough action, especially at the lower stakes. The software is highly customizable and offers a great user experience. With a number of tabs and separated lobbies, the navigation is simple and straightforward. Juicy Stakes Poker just recently revamped their mobile poker experience that now offers even more flexibility and is way easier to use. 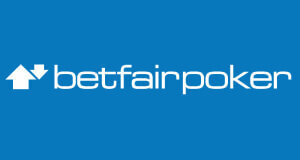 They are also offering a wide variety of cash games and tournaments on their mobile poker client. You don’t even need to install an app, simply log on through the browser on your Apple or Android smartphone or tablet and start playing! The Juicy Stakes Poker Mobile App is available for Android, iOS, Blackberry and Windows mobile devices. Both apps can be downloaded directly on the WEBSITE. The Juicy Stakes Poker Mobile client is available directly in the browser, so there is no need for you to download any app. Just login and play! Juicy Stakes Poker offers a wide variety of payment options to ensure you can get your poker funds on and off the site with only a few clicks. Available payment options at Juicy Stakes include all common credit cards such as VISA, Mastercard, the most popular eWallets like Skrill, Neteller, ecoPayz, Paysafecard as well as the digital currency Bitcoin. 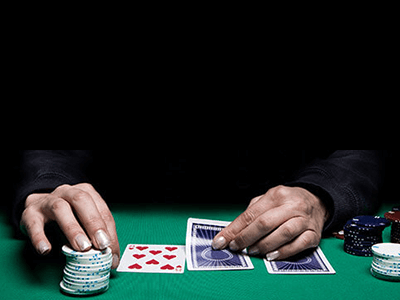 Below you can find an overview of current and available payment options for Juicy Stakes Poker. 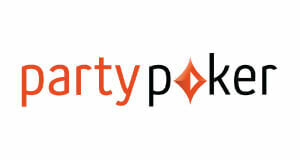 Juicy Stakes Poker is a well-established and trusted online poker site that is known for its fast and secure cashouts. There are no reports of players experiencing any problems trying to withdraw their funds. Overall, Juicy Stakes Poker is a great choice for players looking for a reliable poker room with a good selection of games and a soft field. In case you have any questions regarding our Juicy Stakes Poker Review or Juicy Stakes Poker Rakeback Deal, please do not hesitate to contact us! Juicy Stakes Poker has been a staple mark for a great poker for more than 10 years now. 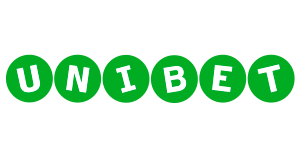 Offering great games, promotions and a reliable service. 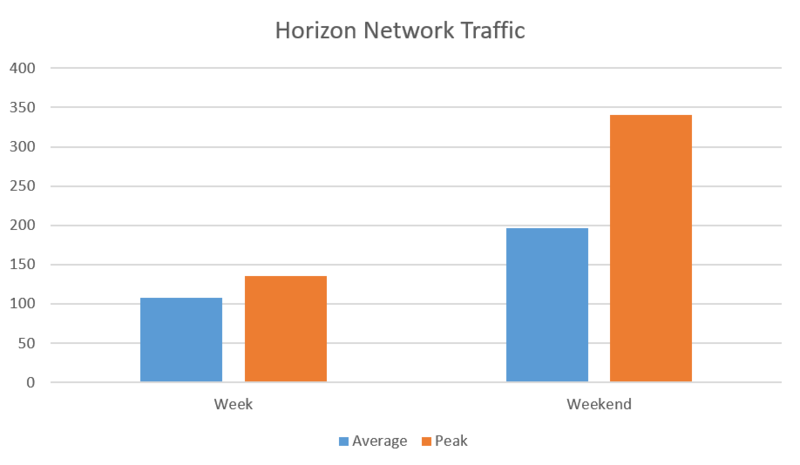 Its a part of the Horizon Network, where it shares its player pool with Intertops Poker. The games on the network are known to be softer than most other networks around. The traffic is stable and offers enough action for any recreational or professional player. But, more on that in our Juicy Stakes Poker Review, where we will also take a look at other important factors such as promotions, software, rake, and of course, our Juicy Stakes Poker Rakeback Deal. The Horizion Poker Network consist out of Juicy Stakes Poker and Intertops Poker. The network itself used to be known as Revolution Network and Cake Poker Network before. It is among a handful of poker networks offering online poker in the USA. 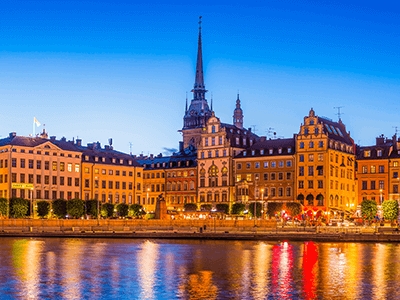 Traffic at Juicy Stakes Poker peaks late European evening, early North American evenings and on weekends with over 200 players actively playing. All games run in $USD on Juicy Stakes Poker. Juicy Stakes Poker offers Hold’em cash games in their no limit, pot limit and fixed limit variants as well as Omaha, Omaha Hi/Lo and Telesina games. Stakes ranging from NL4 to NL2000 are offered but games rarely run higher than NL200. 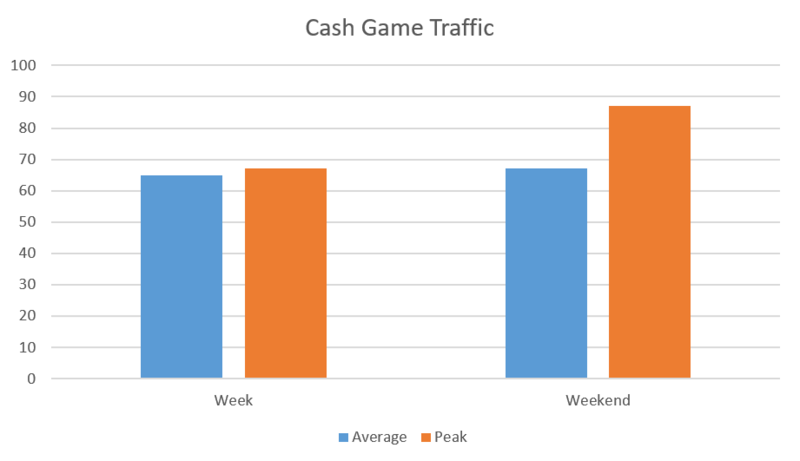 The traffic at their cash game tables is reaches 100 active players at peak times. You will find the most action over the weekends when around 15 tables are usually active. During peak hours, we observed an average of 10 – 15 No-Limit Texas Hold’em (NL) tables. We also observed 2 – 4 tables of NL100 and NL200. There is also some occasional traffic at NL400. As you can see in the graph above, you will mostly find 6-max action although there are some players at HU tables up to NL50. 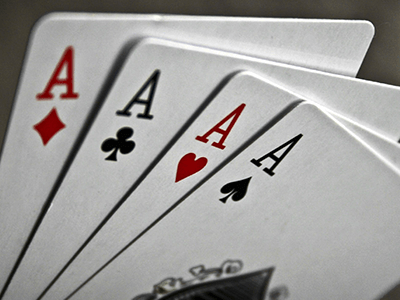 Pot-Limit Omaha (PLO) stakes ranging from PLO4 to PLO2000 are available on Juicy Stakes Poker. While High Stakes action is nonexistent you can find a table or two up to PLO20. Juicy Stakes Poker doesn’t offer any fast-fold cash game variant. 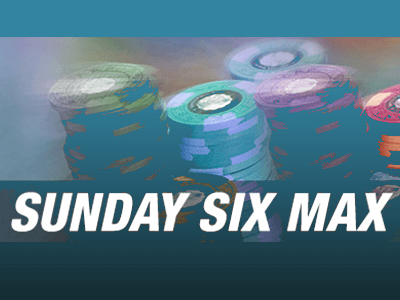 In terms of poker tournaments, there is a soft $2,500 GTD Sunday Sundowner running each Sunday but dedicated MTT grinders will want to look elsewhere for more robust MTT schedules. The tournament buy-ins range from $0,15 to $150. 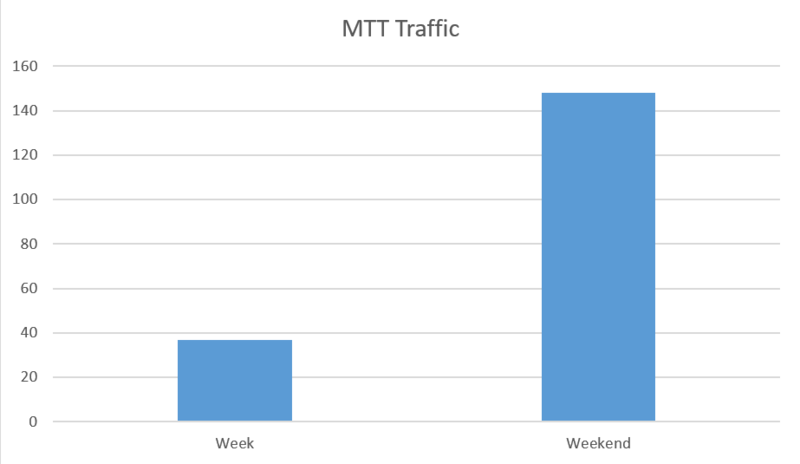 Tournament traffic peaks on the weekend with around 150 tournament players. There are multiple poker tournaments that run daily on Juicy Stakes Poker with guarantees going as high as $1,000. The tournament action peaks on weekends at Juicy Stakes Poker. 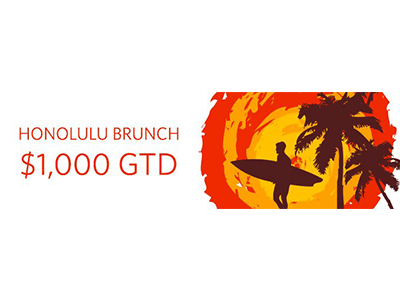 $2,500 GTD Sunday Sundowner is the biggest tournament of a week with a $110 buy-in. Juicy Stakes Poker sometimes runs special poker tournaments such as live tournament satellites and freerolls with high guarantees. There is not enough SNG action at the network to recommend it to a SNG grinder. Juicy Stakes poker offers Sit and Go’s with buy-ins levels ranging from $0,09 to $342,99. Formats like Double or Nothing and Twister SNG’s are available. You can usually find 1 to 4 Sit and Go tournaments about to fill up with buy-ins up to $20. Heads-Up Sit & Gos are available at buy-ins ranging from $0,09 to $342,99 in their Regular, Turbo and Super Turbo variants. Juicy Stakes Poker doesn’t offer Spin & Gos or any other Lottery or Jackpot Sit & Gos. Juicy Stakes offers three daily freerolls that award tournament tickets with a combined value of $1,300 every week. Juicy Stakes Poker also runs three monthly freerolls giving out cash prizes. Each one of those freerolls has a prize pool of $150. Juicy Stakes Poker currently doesn’t offer poker freerolls. Juicy Stakes Poker currently doesn’t offer Private poker freerolls. Juicy Stakes Poker uses the Cake Software, which runs efficiently, looks nice and is very customizable. 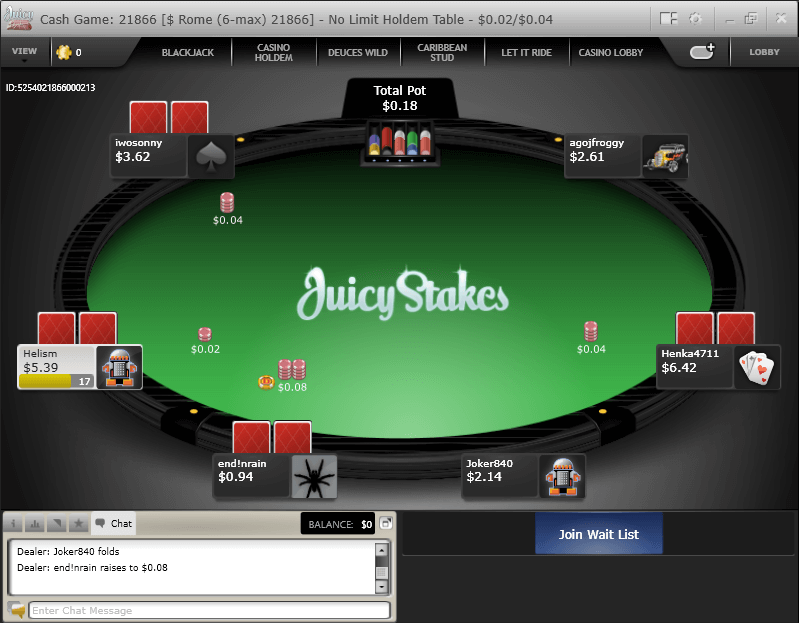 Juicy Stakes Poker Software runs on Windows, Mac. The Juicy Stakes Poker Mobile App is available for Android, iOS, Blackberry and Windows mobile devices. Both apps can be downloaded directly on the INTERTOPS WEBSITE. The Juicy Stakes Poker Clien is simple and well designed. 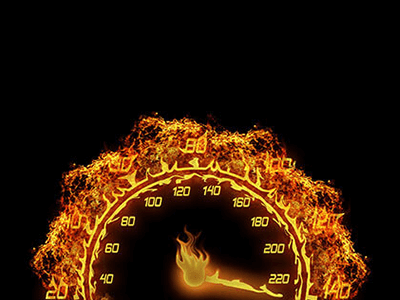 It runs smoothly on any device without any crashes or bugs. The lobby is easy to navigate and games are neatly sorted by Ring Games, Tournaments and Sit and Gos. You can further filter your results by stakes, limit, number of players and much more. You can join up to 6 Cash Game tables at once. You can join up to 6 SNG and MTT tables at once. Both Hold’em Manager and Pokertracker are natively supported by the Juicy Stakes poker software. Juicy Stakes follows a no flop, no drop policy. That means that no rake is removed if gameplay completes before the flop. If you sign up through VIP-Grinders.com at Juicy Stakes Poker you will not only receive an awesome Juigy Stakes Poker rakeback deal of 36% fixed plus a massive First Deposit Bonus of 200% up to $1,000. On top of that, you can benefit from special reload poker bonuses and huge private rake races such as the VIP Leaderboard and $10,000 MTT & SNG VIP Leaderboard. Juicy Stakes is a reliable online poker site offering high-value deals to our grinders. The software is great, the games are soft and the traffic is sufficient at peak times for split-staking low-midstakes or the occasional soft high-stakes table. 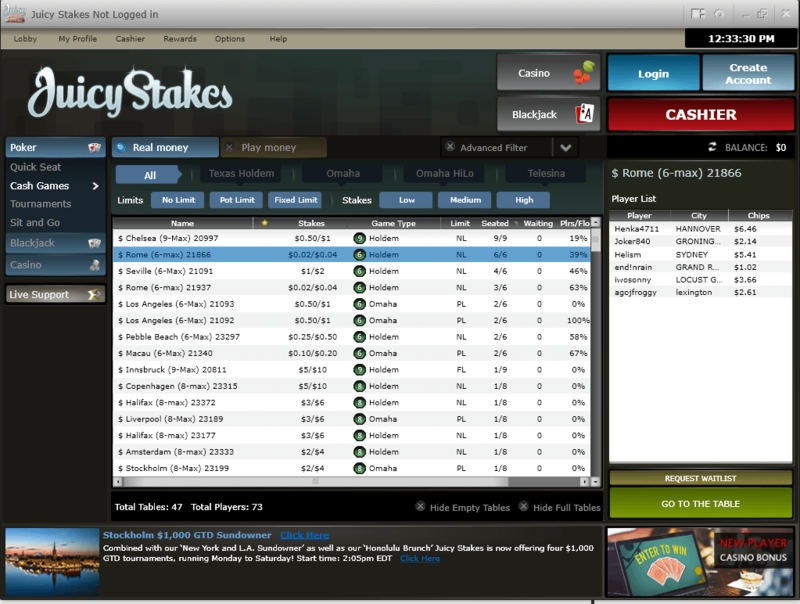 We recommend Juicy Stakes especially for American poker players looking for soft games and a fantastic rakeback deal. Sign-up with Juicy Stakes below using Code ´VIPGRINDERS`. Submit your Juicy Stakes Username here.